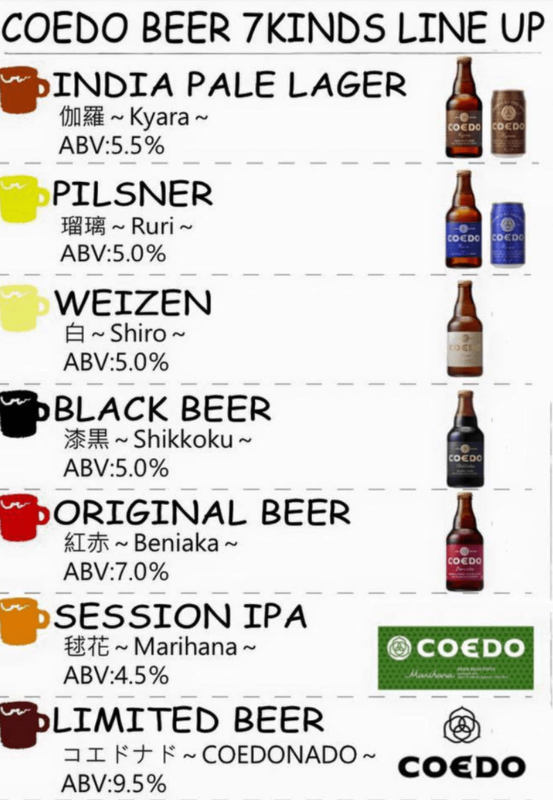 If you live in a major city in Japan, then no doubt you’ve got a few craft beer bars nearby for choice. However, if you live somewhere off the beaten track, then maybe you’ve not got much choice, unless you’re Joe who lives in an area of Japan that seems to be bucking this trend. Whatever your choice of beer though, the craft beer boom has brought with it a variety of ideas for bar owners to think about. One of these notions is a tap takeover. 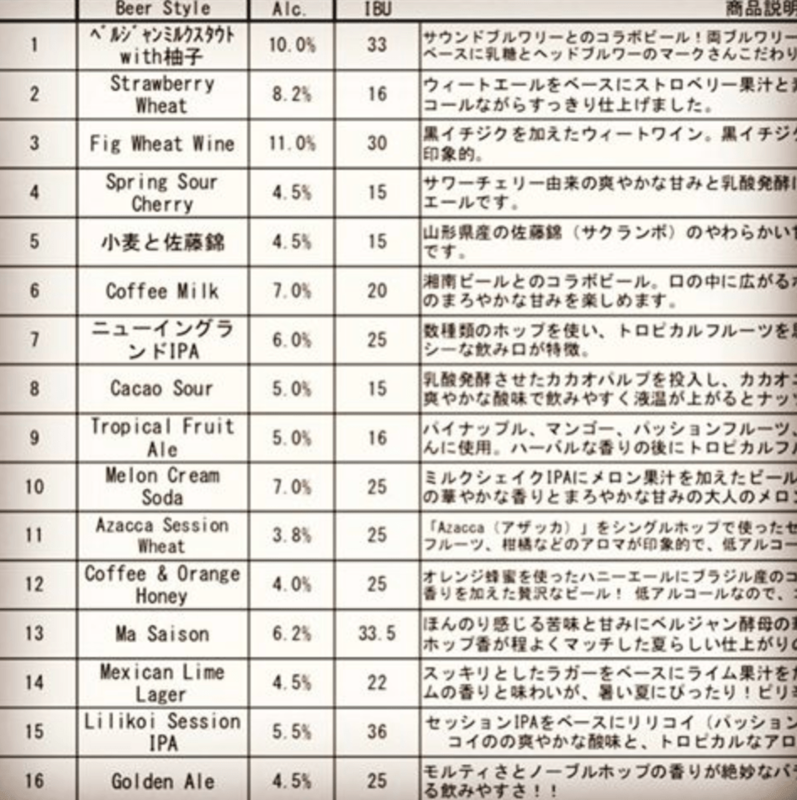 This could range from having a selection of beers from one brewery, ranging from two or three taps to the whole gamut of taps being from one brewery, or having one style on tap, with IPAs being a particular favourite of bars in Japan. Having a brewery tap takeover varies widely from simply having all IPAs on tap. The brewery may release specially brewed beers or even limited edition beers that have been stored in the warehouse. It may also involve the head brewer or a representative of the brewery coming along to the bar for a short meet and greet at the bar, or perhaps a talk about the beers as well. A style tap takeover, such as an all IPA event, is a much simpler fair. Source some of that style and put it all on tap, with quantity and quality varying across the board. The The latter idea may involve some food pairings that have been made specifically for the event. industry and finding a new found level of respect. A bad tap takeover can really spoil a bar or even a brewery if it’s handled badly. And we’ve been on the receiving end of some bad tap takeovers. Here’s some points that we’ve come across and slightly jaded our thoughts about events like this. We get it. As beers run out, sometimes they can’t be replaced because a tap takeover is coming up. Lines need cleaning and in Japan, space is at a premium. However, when you have ten taps of beer and you are down to three or four taps left with a week before an event, then you’ve pretty much lost a few paying customers. We like DC but three taps is not a takeover. 2) A tap takeover means a tap takeover – not 3 or 4 but ALL the taps. Some places are geared up for a tap takeover. If you have got less than ten taps, it’s not so hard to coordinate it so that you can have all the taps being from one brewery or one style. But when you have 30 taps of beer and then advertise only 6 taps being from a brewery, then it’s not a tap takeover. It’s just a promotion of their range and feels like a let down as I can get other beers on tap. Come on – we can get Coedo really easily now. This is a tough one. Ok, if the brewery is new and they haven’t been released in the area before, then it’s a good thing. Get some of their regular beers in so people are aware of the brewery and next time will try them. However, when a brewery is well known and their beers can be bought in the area anyway, what is the point of the tap takeover when it’s a brewery’s regular lineup? Tap takeovers should be special events where drinkers feel they can get something special that is not available elsewhere. 4) Tap takeovers lasting weeks instead of days. Tap takeovers should be quick events – shift the beer while it’s fresh and move on. Having a tap takeover should be almost like a flash mob event – get people into the bar and get people drinking some special or rare beers. Noone wants to go to a bar that has a keg of beer on from a tap takeover from a few weeks back that isn’t selling. If bars are going to do a tap takeover then plan accordingly – is a barrel aged imperial stout going to sell well in the summer? Well if I hear about it then I will try to drink as much as I can! But a regular pilsner that can be bought throughout the year? Guess it will be sitting for a few weeks in the lines. How many would the regulars drink? Yes you. The regular that goes into the same bar, a few times a week or a month, and knows the owner. While tap takeovers can be used to get some new customers into the bar, it may also alienate some of the local drinkers. Some breweries’ reputation precedes them can put people off, but likewise, a good reputation can encourage people to drink. Styles are harder – put on a tap takeover of all gose beers or saisons and you may get some extra drinkers but others may avoid the bar. As mentioned before, we’ve come across good tap takeovers that have made us stay for just an extra bit longer, or a few beers more, because they’ve been done well. 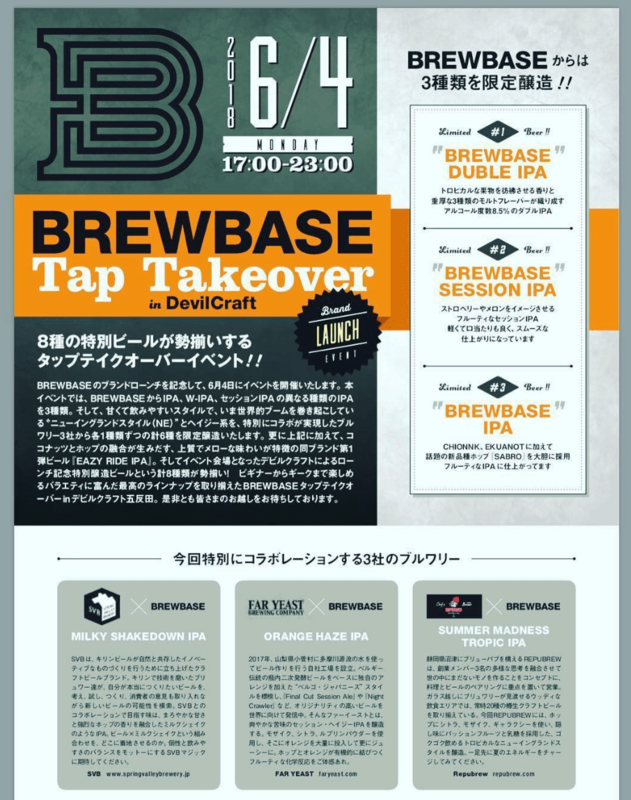 The tap takeover is good marketing tool that can help both bar and brewery to reach a new audience when done well. A bad tap takeover can push customers away from bar and brewery. What do you think of tap takeovers? Let us know in the comments below.